Motivational stories of humans and animals alike, responding to others in time of need. Their gifts of compassion will warm your heart and lighten your spirit. 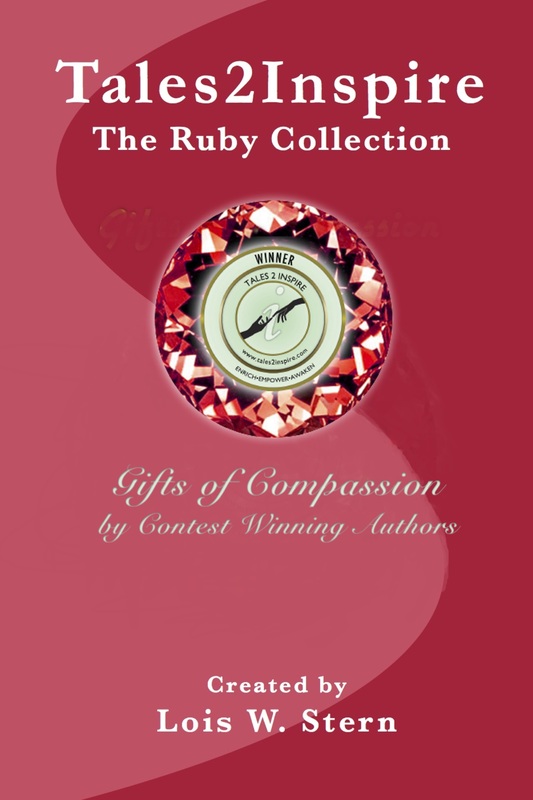 The Ruby, the symbol for friendship and love, is a collection of stories sharing some amazing Gifts of Compassion. A woman rescues an abused, emaciated horse, nursing him back to good health and confidence. Although thrilled to join some equine pals in the field, he is always the first to come running when his human friend reappears. A black belt champion throws a temper tantrum each time he loses a match. But he isn’t fighting for a trophy or glory. He fights to keep ghetto children out of harm’s way, for one more day. This collection of award-winning stories might just inspire you to live your life with a more open heart.